Levitagram - Levitation photography for dummies. 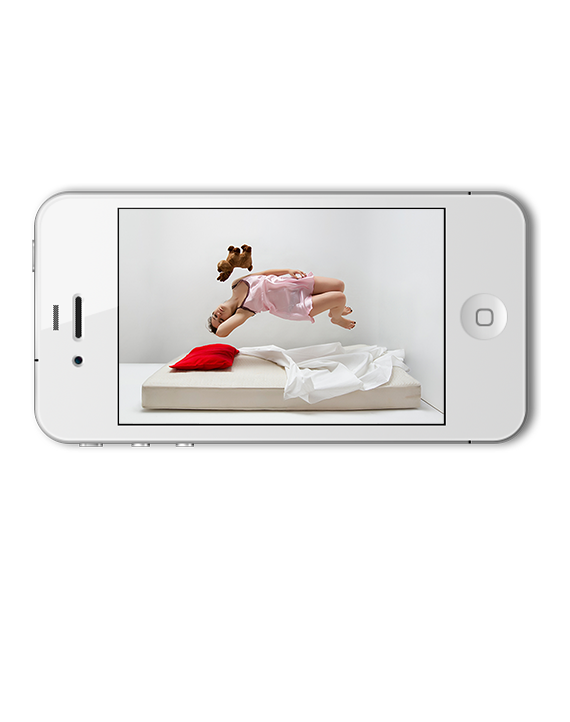 Levitagram app enables anyone to create awesome levitation photos effortlessly. No Photoshop skill or computer is needed. Just follow our simple step-by-step wizard to create your levitation photos in minutes! - Levitagram guides you through the 3 simple steps! - Control the camera shutter with voice or clap, so that you can fly without anybody's help! - State of art computer vision algorithm handles every detail of your imagination. - Need inspiration? 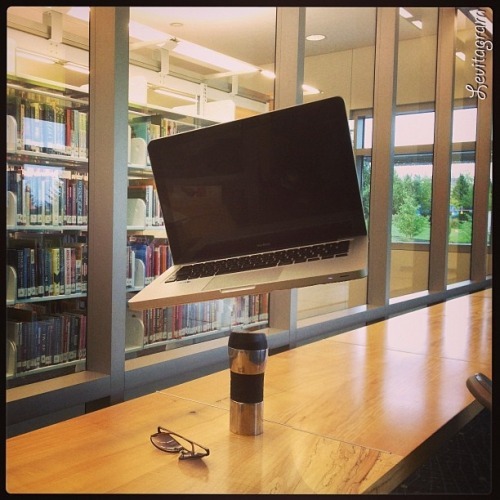 View awesome levitation photos feed created by others. You can share your levitation photos with your friends by posting them to Facebook, Twitter, Instagram etc. It's so much fun to share and impress friends with your masterpieces! Use your imagination, create amazing levitation photo art and impress the world!